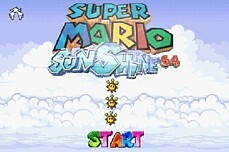 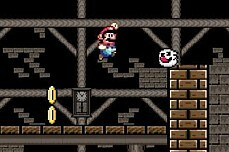 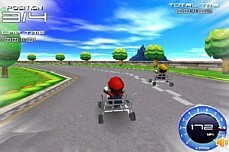 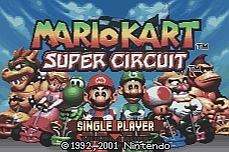 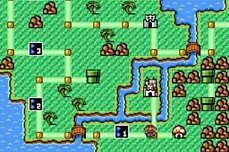 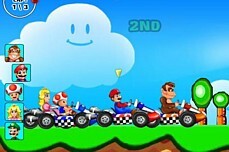 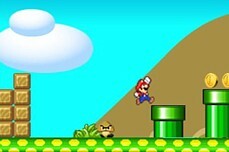 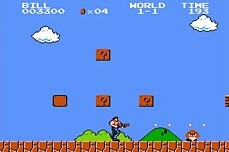 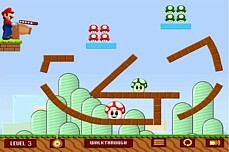 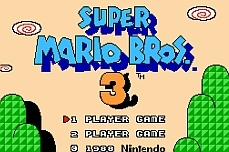 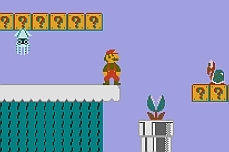 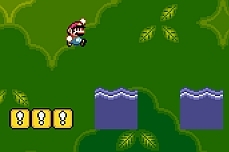 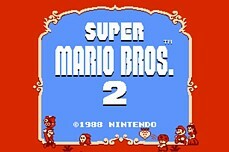 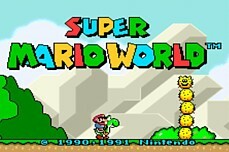 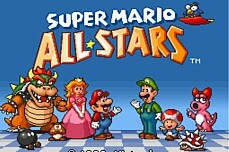 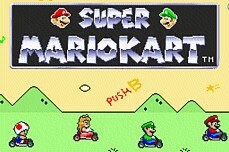 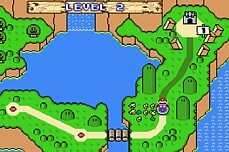 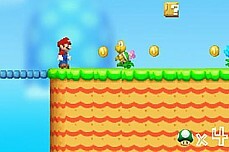 In Mario Great Adventure 2, you must navigate around the platforms of each level while collecting all the coins and mushrooms. 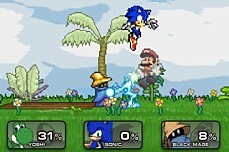 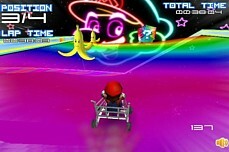 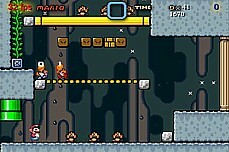 If you miss any, you will not be able to leave the level via the blue flag. 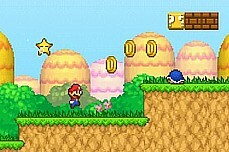 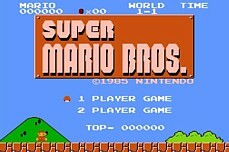 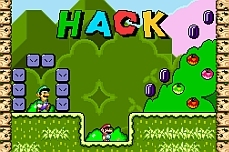 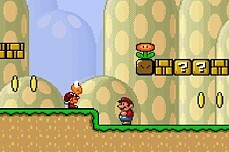 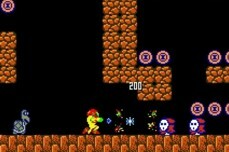 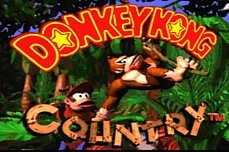 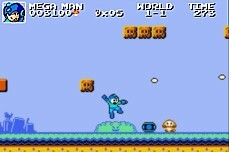 Once you are sure you have collected all the items - coins and mushrooms - proceed to the blue flag to exit the level and move on.